The world of work is transforming at a furious, unprecedented pace. Massive changes and shifts in demographics, employment, technology and economies make predicting tomorrow a tough task. This book changes all that. 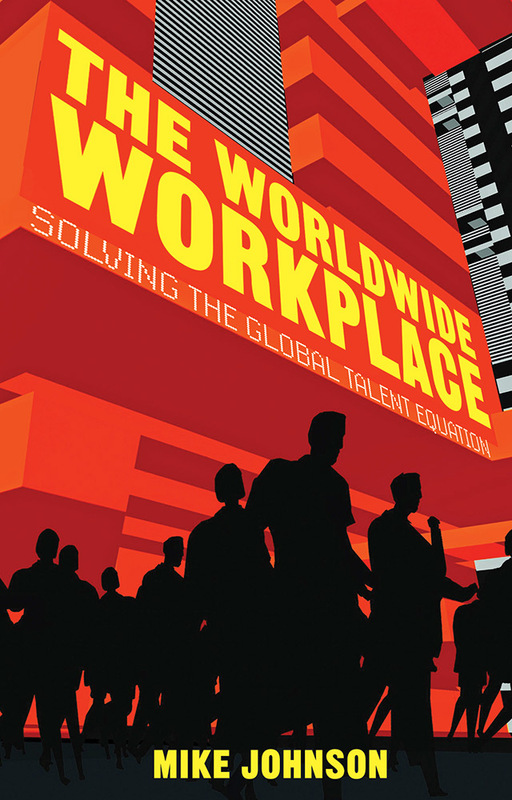 Through interviews with many of the leading observers of the emerging world of work, The Worldwide Workplace gives readers a unique and practical understanding of how the workplace is changing and why we need to prepare for and capitalize on these changes. Packed with in-depth global case studies from Asia to Europe and from Africa to the Americas, this authoritative and highly readable book highlights the pressing worldwide “people” issues and puts them into a business-related context. Based upon rigorous research and the unique insights of members of the global think-tank the FutureWork Forum this is the book about tomorrow that you need to read today.